Don’t wait until the next storm is on its way! Ensure your shutters are functioning properly before the next storm is on its way. If you neglect maintaining your shutters, you may be left unprotected. 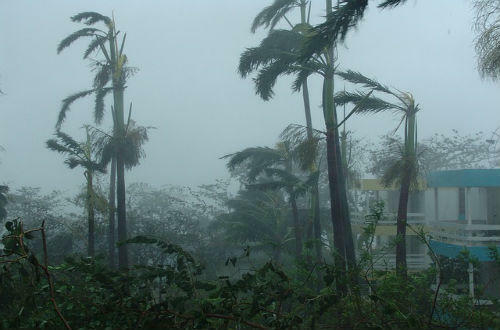 If you are searching for a hurricane shutter repair company in Estero, Florida, there is only one choice, Storm Guard Solutions. 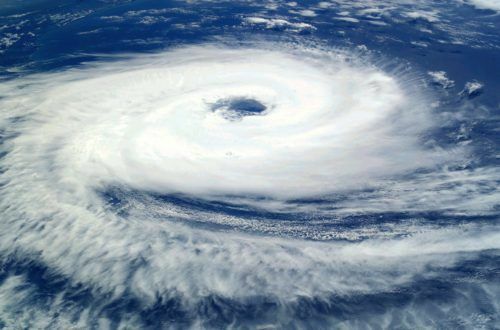 Storm Guard Solutions has been installing, maintaining and repairing all makes and models of hurricane shutters in Lee and Collier Counties since 2004. From locks not engaging and motors malfunctioning to debris in the tracks, our skilled technicians will repair your shutters correctly, getting it done right the first time. Annual service and maintenance keep your shutters in tip top condition, ensuring they work when needed. 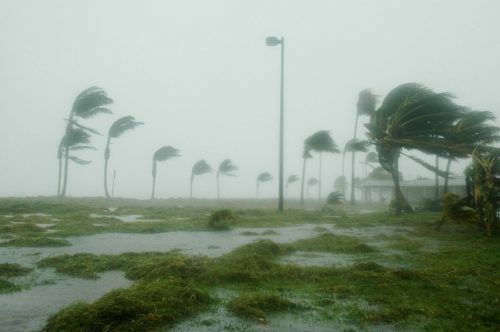 From Corkscrew Road and Coconut Road to South Tamiami Trail and Three Oaks Parkway, we have helped thousands of homeowners and businesses obtain, maintain and repair their hurricane shutters at a price they can afford.